The Iroquois Nationals Men's Lacrosse Team can trace its historical roots back 400 years to the tribes of Northeastern US and neighboring Ontario and Quebec. SPIRIT GAME: PRIDE OF A NATION, documents the spiritual and cultural philosophies of this "medicine" game that guide the Six Nations of the Iroquois Confederacy. 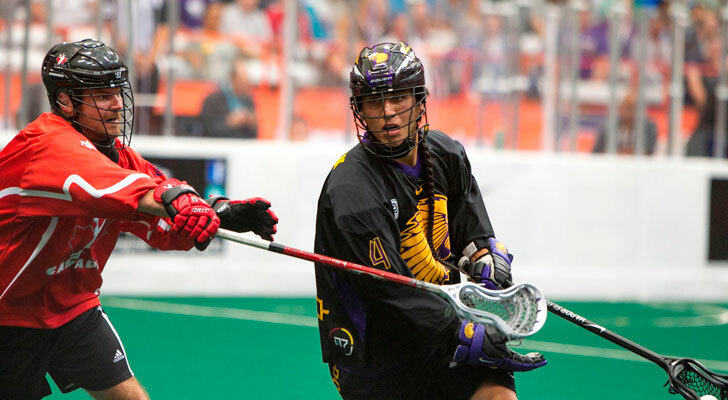 Directors Spirer and Baxter focus on the Confederacy's ongoing political struggle to be recognized as a sovereign nation and the Iroquois Nationals continued growth as a professional men's lacrosse team. SPIRIT GAME captures the fierce pride of a people demanding their place on the turf and it's easy to get caught up in the rapid field action, rising stars and nationalist rivalries that live in the rough-and-tumble world of this popular sport. Fans of the game and sports enthusiasts will even get to relive the 2015 World Championship battle between Canada and the Iroquois Nationals. 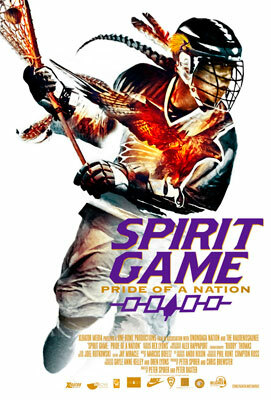 SPIRIT GAME: PRIDE OF A NATION becomes a false narrative then, as the film highlights the discrimination leveled against the Confederacy within a spiritual context and yet at the same time refuses to acknowledge the determination of the female Iroquois lacrosse players to be treated with that same respect. Sadly, all that is mentioned in this 'documentary' on the topic is that Iroquois women can make "medicine" when they cook and serve food at a game. When the Creator gave those that walked upright the gift of lacrosse, its unclear just who he was giving it to - men, women or both genders. Unfortunately SPIRIT GAME: PRIDE OF A NATION has already decided that only men are fit to play the Creator's game. 1 Winona Laduke. 8/9/2014. The Iroquois Nationals at the World Lacrosse Championships. 5/24/2017. 2/3 Celia Balf. 3/9/2016. 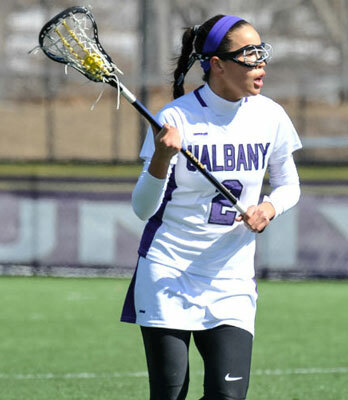 Alie Jimerson is Breaking Barriers for Female Native American Lacrosse Players. 5/25.2017.